While creating your business cards, you may find that the design process can be consuming if you have to spend much time trying to hunt down resources for inspiration. We've got you covered! Below is a list of resources from fonts and graphics, to inspiration boards and layout guides. Make your project as easy as possible by using these resources to create your artwork. Manfred Klein Fonteria: This designer generously offers fonts he has designed for free. Dafont: DaFont is another free font resource for installing fonts for you to use. Font Squirrel: Font Squirrel offers many great fonts that are free for commercial use. It is always a good idea to check a specific image’s copyright license before using any free photos from online. Freeimages: Browse through 350,000 stock photos to find the right one for your business card design. Morguefile: This is a free public image sharing site. You can use these images for your design or share images of your own for others to use. Pixabay: Pixabay has over 270,000 images in the public domain that can be used commerically, for free. Cool Business Card Designs: These unique designs are sure to get your creative juices flowing. Card Observer: Enjoy looking through countless business card designs and be inspired for your own designs. Card Nerd Inspirational Gallery: Browse through a premium business card inspiration gallery for unique fresh ideas. 30 Unconventional Business Cards: Looking to stray from the traditional? These business card ideas are sure to leave a memorable impression. Business Card Design In Photoshop Tutorial: Learn how to make print ready business cards in Photoshop. 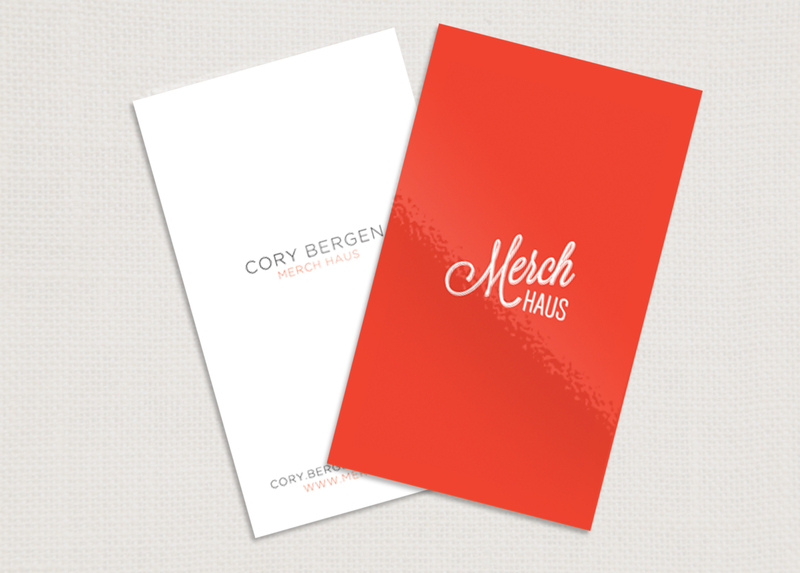 Business Card Design Project Walkthrough: This tutorial takes you step by step through basic design elements to create a professional looking card. Creating a Colorful Vibrant Business Card: This tutorial is simple and fun, and perfect for the business with a bold personality. Create a Fun Print-Ready Doodled Business Card Design: Learn how to make your artwork look like you sketched it on notebook paper with this unique business card resource. PrintPlace.com Business Card Layout Guides: When designing from scratch, it’s best to use a layout guide. This way, you can make sure to create a full bleed design without cutting off your important content. When it comes to designing your business cards, look no further for high quality at affordable prices.